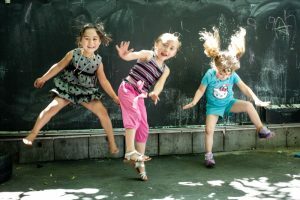 A play-based, child-centered preschool experience under the guidance of a trained teacher-director and the assistance of parents, which will emotionally and socially prepare the child for kindergarten. 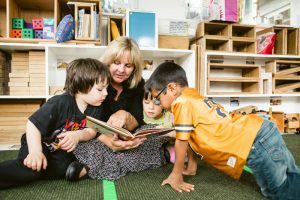 If you want to learn more about the importance of parent involvement in the education of young children, we invite you to visit our school and talk with our director. 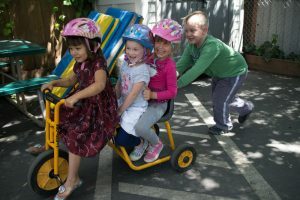 The Castro Valley Parent Nursery School is rich with over 60 years of tradition in the Castro Valley community. Come see how parents and children can grow together in an environment of friendship and fun.